First, I want take this opportunity to thank my Lord and Savior, Jesus Christ, for guiding me throughout my writing and everyday life. Next, I want to thank my family and friends for all of your encouragement as I traveled down this long and sometimes scary road. I love each of you dearly. I have had a love for the written word ever since The Lion, the Witch and the Wardrobe captured my imagination at a very young age. Reading was my escape and my secret passion. I absolutely loved getting wrapped up in a story and being transported right into the middle of it. It wasn't until the passing of my Grandfather in October 2006, that I picked up pen and paper and began to write. I had grown up with the stories of how my grandparents came to be together and had always felt it would make a great love story. So . . . their story became my first novel, A Forever Love. I hope to have it ready for publication soon. 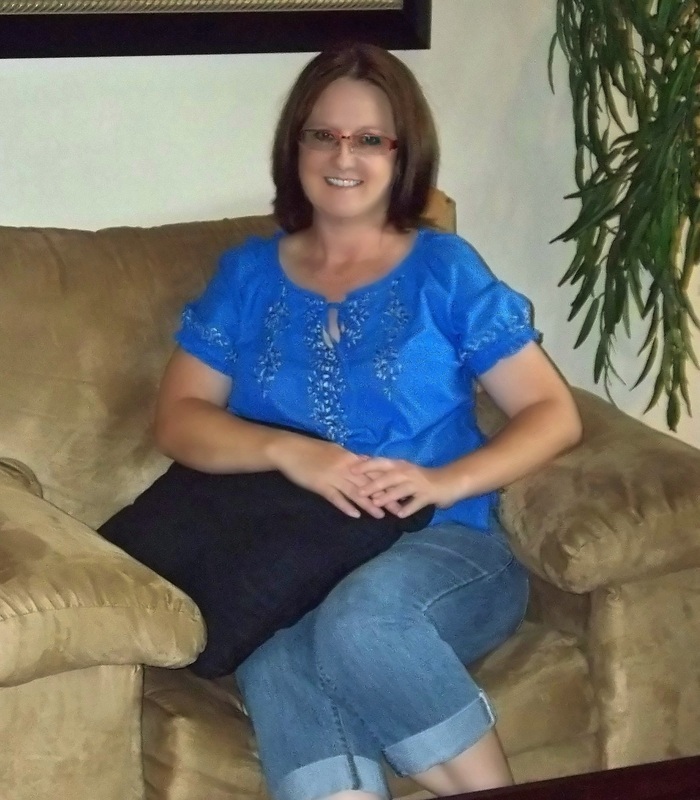 My second novel, A Heart's Journey, turned out to be an epic adventure for me. The civil war era has always been a fascination for me, so naturally, that is where my mind went as soon as I started planning what to write. swept away by the story and find yourself wrapped up in the lives of Ana Grace and Jacob. But, even more than that, I hope you will read the lessons which are straight from God's Holy Word and be touched by his loving hand. 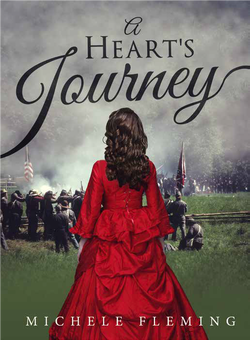 A raging Civil War forces Ana Grace to flee the only home she has ever known. Can the young and handsome Sgt. Jacob Dalton get her to safety and help her reclaim a faith she thought was gone forever? And . . . can he help her discover a love not even the horrors of war can keep apart? A collection of short stories to touch the heart and soul. Lora Barton fell head over heals in love with the older, Luke Benton, at the ripe old age of six. lifetime that ended too soon. and the spirit of Christmas heal the rift? Two years ago, harsh words flung in anger ripped a hole in Jen’s heart, separating her from her loving father and crushing the faith she held dear. An urgent phone call sends her on a perilous journey through a terrifying storm. Will the horrific weather keep her from finding her way back to her earthly, as well as her Heavenly Father? Or, will God use this storm to guide her back to a place she thought she would never be again? Winter delivers a mystery into Sarah’s lap when she finds the diary of a young woman who once lived in the renovated farmhouse Sarah and her husband, Robert, recently moved into. The diary hints at a lost love and further research reveals an untimely death. Available for your ebook device at Amazon.com, Smashwords and soon at BarnesandNoble.com!